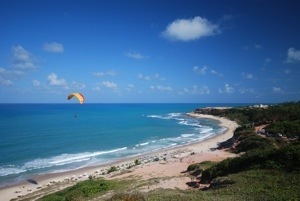 Paragliding has become a popular sport in Brazil. Top schools in the world are there and sure!! I’ll go tandem! wink, wink! Okay… it’s jungle, a lot of it, and there’s the beach, and the city… Got it! Common’!!!! 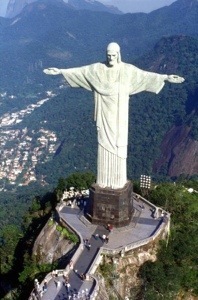 You gotta admit flying all over in one of the coolest man-made contraptions, just to see Rio from above is pretty f*ing epic! I think so! !